Greetings Peter Muller-Munk Exhibition 21th November 2015 Pittsburgh U.S.A.
May 19, 2015, subject: “Do not fear!” – The first years of foundation until 30th years in 20th Century and prospects of Deutscher Akademikerinnenbund”, Deutscher Akademikerinnenbund, Berlin. From Custody Law for Mothers to Common Custody Law. at the school named, `The Different Grammar School` or ` Das andere Gymnasium`, Neubrandenburg. 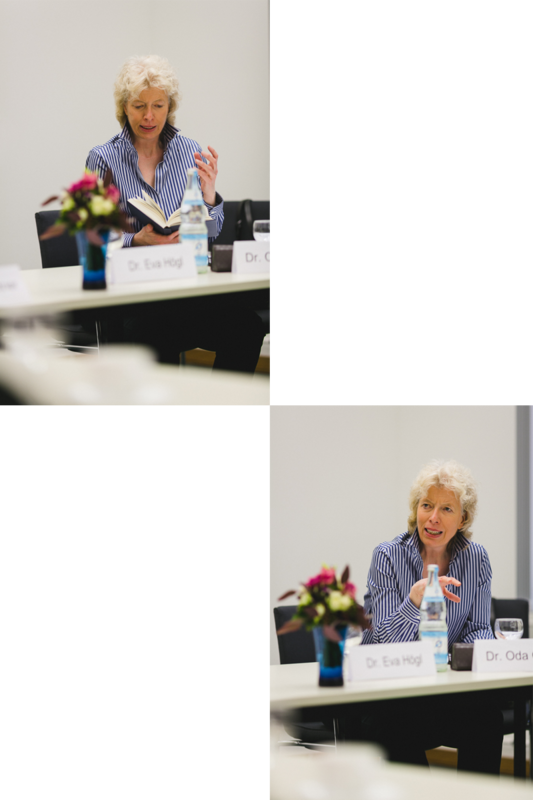 The situation 100 years ago and in the present, par example, a lady researcher at the conference, “Politics and Scientists – Scientific Policy Studies – Political Science`, Academic Society Thesis, University of Applied Science for Business and Law, Berlin. 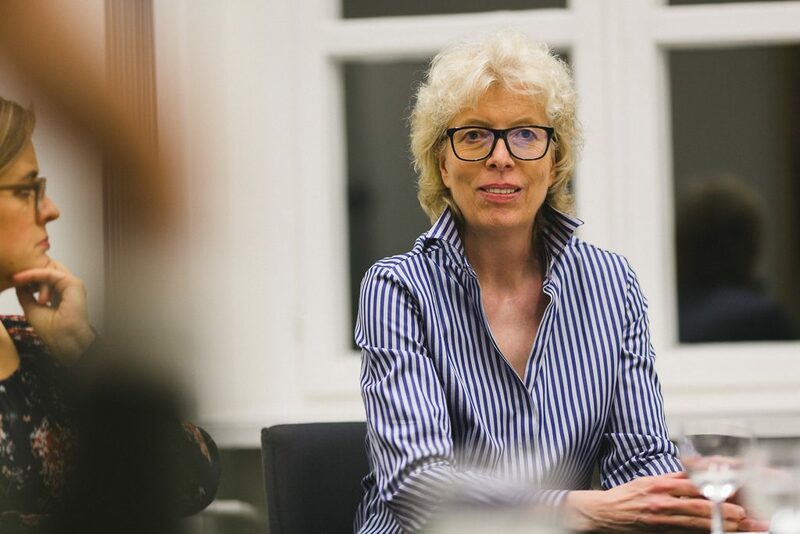 `Out of the Jewish world`, interview July 13, 2012 in Deutschlandradio Kultur with the title “Procedure of Women Rights” – about the Jewish lawyer Margarete Berent, from the journalist Peter Kaiser. Link to the radio recording. 5Th Federal Congress called “Vaeteraufbruch” in Karlsruhe (Germany) with Prof. Dr. jur. Hildegard Sünderhauf (University of Applied Science, Nuremburg), the journalists and writers, Petra Wagner and Ina Kiesewtter, the Member of Parliament for Germany, Maria Binder, with the psychologist of the European Institute for Child Care in Belgium, Jan Piet de Man and the social worker and family therapist, Monika Ebeling. Technische Universität Berlin, Academic Society THESIS. Center of Civil Law and Legal History, Prof. St. Meder, Gottfried Wilhelm Leibniz University in Hannover (Germany). 20th November, 1999, “Retirement Law and Law of Justice in East Germany. Resistance and Faithful Loyalty to the Regime, Criteria for the Entitlement to a Pension? Moderation in the Center of the Federal Commissioner for the Records of the State Security Service of the Former German Democratic Republic with Prof. Dr. Ingo Müller, Center of Criminal Law and Code of Criminal Procedure at the University of Applied Science in Bremen; Dr. Cornelius Pawlita, judge at the Court of Social Law in Frankfurt am Main and the lawyer, Christian Friedrich von Humboldt Dacheröden in Hamburg and Peter Eisenfeld, employee at the Center of the Federal Commissioner for the Records of the State Security Service of the Former German Democratic Republic.